Mark Davis, director of Tulane's Center for Environmental Law and an expert on water management, will represent the interests of the academic community in his new role. The director of Tulane’s new Center for Environmental Law has been appointed by Louisiana Gov. John Bel Edwards to a four-year term on the Advisory Commission on Coastal Protection, Restoration and Conservation. Mark Davis, who is also director of the Tulane Institute on Water Resources Law and Policy and more recently of the ByWater Institute, will represent the interests of the academic community on the commission. The commission’s mission is to aid state authorities in the development and implementation of plans and projects to sustain the communities and ecosystems of coastal Louisiana from the Pearl to the Sabine rivers. 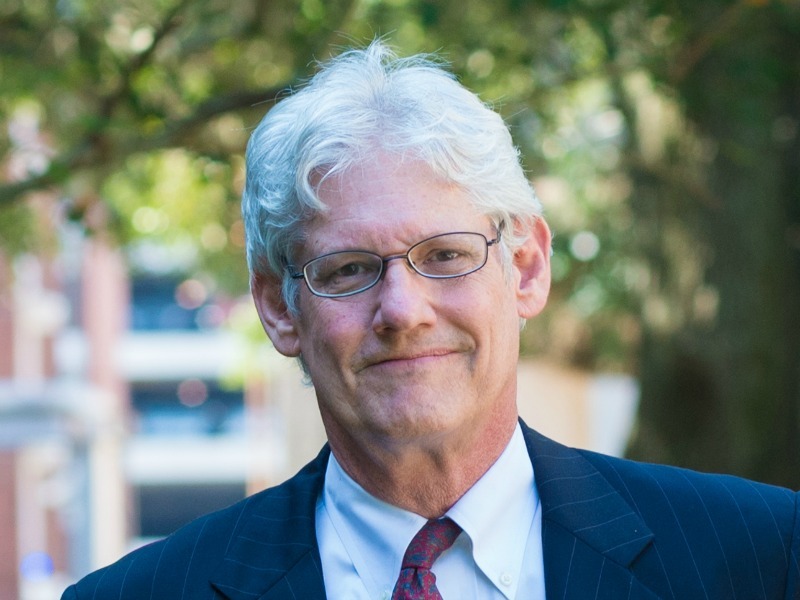 Davis, a faculty member and senior research fellow at Tulane Law School, is widely recognized nationally for his work in the environmental protection of waterways and coastlines, and is a widely consulted authority on water management issues around the globe. He previously spent 14 years as executive director of the Coalition to Restore Coastal Louisiana, where he helped shape programs and policies to improve the stewardship of the wetlands and waters of coastal Louisiana. The commission is tasked with following “uncompromising engineering, scientific and ecological principles,” according to its website to help preserve and sustain Louisiana’s fragile coast. In advising Gov. Edwards and his staff, the commission reviews programs, conditions, trends and scientific and engineering findings that affect the protection of the coast. It also can make recommendations for improvement to the state’s integrated coastal protection system. Also, the commission helps resolve conflicts among agencies and the stakeholders that are part of the state’s highly integrated coastal protection system and seeks to find any emerging issues that might conflict with coastal preservation.